First of all! A massive thanks to everyone who has purchased a copy of Magic of Myths: Faerie - it's been a huge success and our most popular book to date. 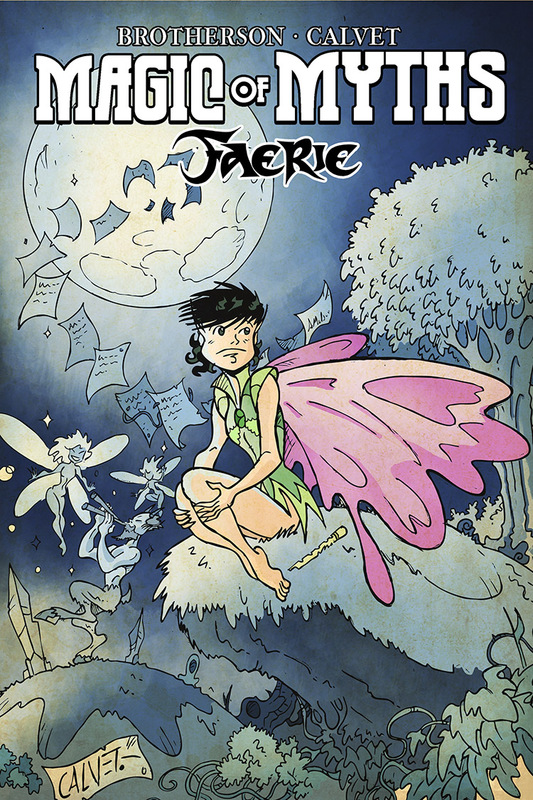 You can now buy a copy of Magic of Myths: Faerie right now via our mail order links below.